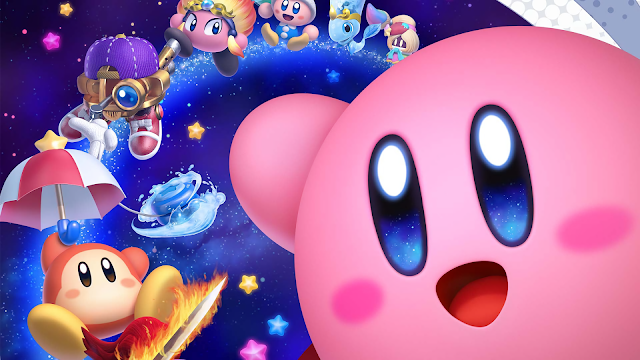 The stars aligned to make Kirby: Star Allies SuperPhillip Central's featured game of March 2018! March 2018 was a month of cuteness at SuperPhillip Central! From adorable Pokemon and tiny cars to puzzle-solving mascots of the avian variety and insatiable pink puffballs with serious appetites, SuperPhillip Central had cuteness overload! We started the month off with several Pokemon duke-ing it out in Pokken Tournament DX, an enhanced Nintendo Switch port of the Wii U and arcade game. It fought its way to a great B+ grade. Following that was a game with a less-than-satisfactory grade, Super Toy Cars, spinning out with a D-. 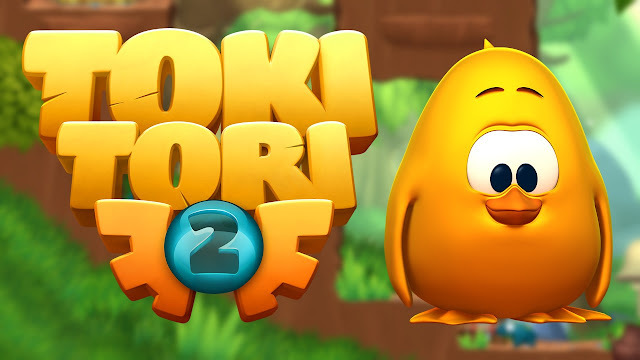 We then got back to a positive state of mind with the engrossing and captivating Toki Tori 2+, tweeting and chirping its way to an A-. Next, the roller coaster of review grades continued. This time, Mario Party: The Top 100 brought us down to a D+ with its lackluster party. The last game of the month, and our featured game of the month, Kirby: Star Allies, ended the month on a strong note with a satisfying B grade! and since finally being able to play the game, I regret not getting to it sooner!